Welcome to the District Council of Coober Pedy email update subscription form. 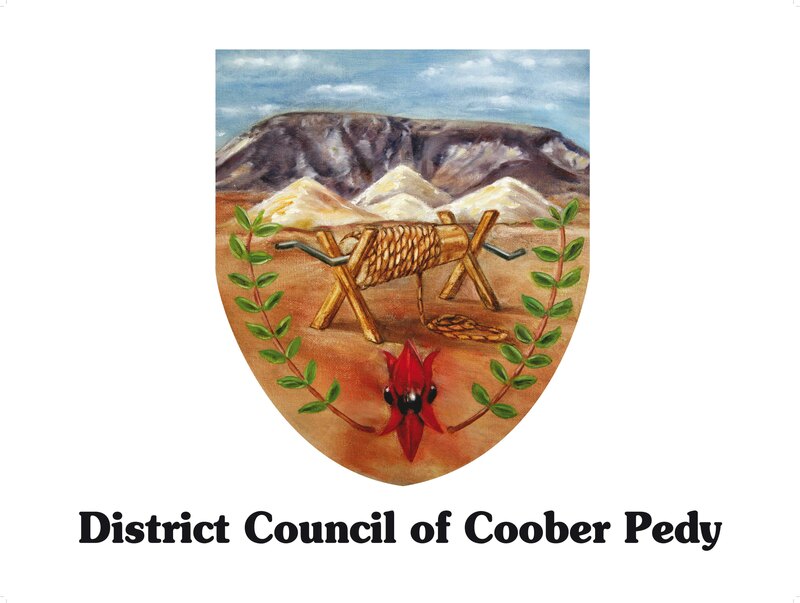 Please fill in the form below to subscribe to receive email updates from the District Council of Coober Pedy. You can receive as few or as many different types of updates as you like. You will be able to edit your preferences at any time using the links at the bottom of the emails updates. You can also unsubscribe at any time using the unsubscribe link contained in the emails.